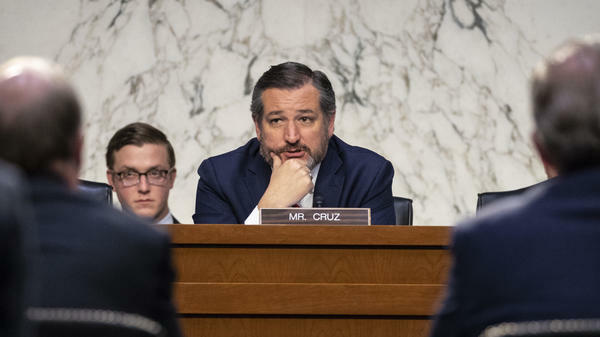 Sen. Ted Cruz, R-Texas, is suing the Federal Election Commission to overturn a rule regulating personal loans to political campaigns. He said abolishing the deadline would let a donor make a package contribution to help reimburse the candidate for the old debt while also putting money into the upcoming re-election effort. Cruz spokeswoman Catherine Frazier said the provision helps only two kinds of candidates: those "who can raise enough money from special interests" and "ultra-wealthy candidates" who can pour money into their campaigns. Congress debated the McCain-Feingold law in 2001 and 2002; it passed in 2002. Along the way, it struggled with the financial power of rich people — donors and candidates. The Supreme Court threw out a provision that sought to ease fundraising restrictions for candidates running against millionaires, citing the First Amendment to rule that the provision diminished the free-speech spending of wealthy candidates. Meredith McGehee, a veteran of the campaign-finance debates now with the reform group Issue One, said Cruz "is trying to change the lens, if you will, from being about corruption into free speech and the ability to spend your own money, because that's where this court has been sympathetic." The FEC considered those loans to be campaign-related and fined the Cruz campaign $35,000.